Stress is ramping up. I use the term “new/old” to describe the stress people today deal with. “Old” sources of stress include all sorts of stressors that have always been around, such as illness, grief, unemployment, and family discord. New sources of stress include political polarization, the tyranny of smart phones, and the rising cost of housing and education. Understanding the new/old sources of stress that people face today is a key skill for pastoral care. In my previous post I wrote about trends in pastoral care, and in the post before that, I introduced the idea that our understanding of Christian pastoral care has changed in recent years. 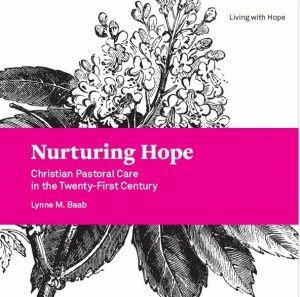 These ideas come from my new book, Nurturing Hope: Christian Pastoral Care in the Twenty-First Century. The second half of my new book focuses on four skills for pastoral care. I’ve mentioned one of them already – understanding stress. I’ll discuss two more of them today, and in my next post I’ll discuss one of them that will perhaps be most relevant for readers of this blog on Christian spirituality. Understanding new/old sources of stress, how stress affects the body and soul, and how to cope with stress is one important skill for caring in our time. A second significant skill for pastoral care is listening skills. In 2011, I conducted interviews with 62 ministers and congregational leaders about the role of listening in congregational life and mission. 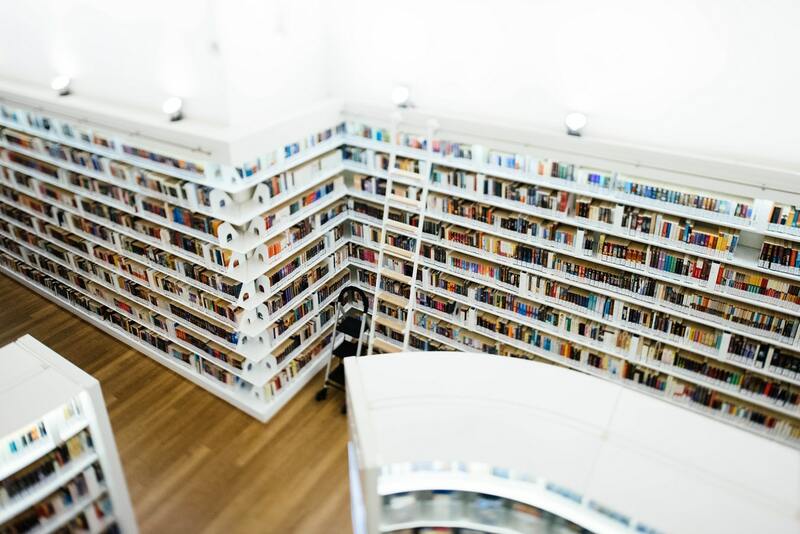 Almost all of my interviewees agreed that many Christians need to grow in listening skills. They talked about how common it is for people to be uncomfortable with silence. Many of my interviewees talked about the concept of “inner noise,” those racing thoughts that intrude on our ability to listen. Maybe we just can’t let go of the to-do list. Maybe thoughts of the conflict we just had with a friend or family member keep intruding. Maybe we have a strong need to help or fix the person we’re listening to, and we just can’t stop ourselves from giving advice. Learning to cope with inner noise as we listen is a key pastoral care skill. A third important skill for pastoral care is the kind of self-care that builds resilience. Many people who engage in a lot of caring are soft-hearted, gentle people who are often more aware of other people’s needs than their own. All pastoral carers, but especially those who focus most easily on other people’s needs, must develop rhythms of life that nourish inner strength and provide balance. I am a devoted Sabbath keeper, and I have found great benefit from my Sabbath practice. Others have found that they can nurture resilience by rhythms of walking, hiking, exercising at the gym, gardening, reading, crafting, meals with friends or family members, and many other forms of re-creative activities. God calls us to rhythms. Sometimes we are care-givers, sometimes care recipients, and sometimes we rest. I can listen to my body when it tells me to stop and rest. God calls me to fun and play as well as to service and caring. The three skills I’ve mentioned here lay an important foundation for healthy and effecting Christian care in the twenty-first century: understanding new/old sources of stress, listening well, and embracing rhythms that nurture resilience. A fourth skill for pastoral care is engaging in spiritual practices, both for our own sakes and for the sake of care recipients. I’ll write about that in the next post.